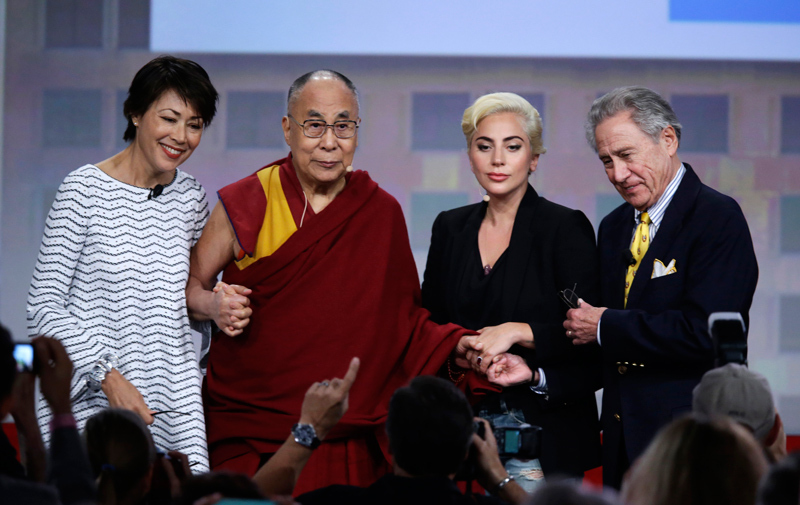 BEIJING, June 27: China has warned people to be aware of what it says are nefarious motives of the Dalai Lama after he met with Lady Gaga and spoke about love and compassion. Foreign Ministry spokesman Hong Lei said Monday that the purpose of the Dalai Lama's travels is to "promote his proposal for Tibetan independence." Beijing regularly vilifies the Tibetans' spiritual leader as a political figure who advocates Tibetan independence from China. 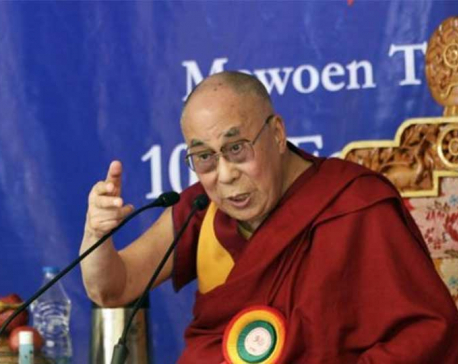 The Dalai Lama says he simply wants a higher degree of autonomy under Chinese rule. On Sunday, the Dalai Lama gave the keynote address at a conference in Indianapolis of American mayors. 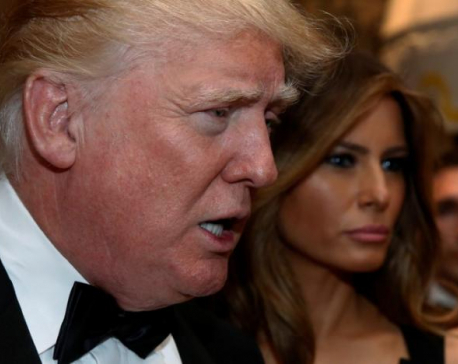 Before that, he met Lady Gaga. Asked about the meeting, Hong said that China would like people to be aware of "his true colors and nature."